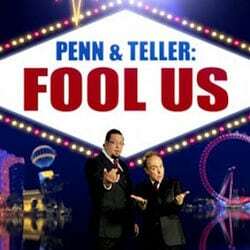 Here is a list (not in order) of some of the best magic shows I’ve ever seen (I’m not including gala show performances at magic conventions which are predominantly for groups of magicians). Notice I also say ‘some’ of the best. This is in so when someone texts me and says ‘what about X in X in the year XXXX’, I can do another blog post, another time. I went to see this show in Chicago in 1992. 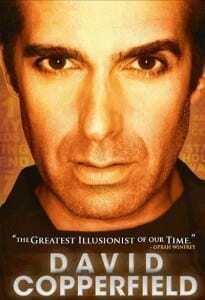 I was very lucky in that Teller (of Penn & Teller) sorted our tickets (via Jay and Frances Marshall) and, as they were friends of Copperfield, we were able to go backstage and meet DC in his dressing room after the show. I was very young and everything is better before you are jaded and cynical, but some things in that show have stayed with me a long time. Mainly his Flying illusion (full stage levitation, flying through hoops etc to prove no wires etc) and it was the first time I saw his snow illusion with DC turning himself in to a 10 year old boy. Emotional and stunning. Edinburgh 2008. Part Time Warlocks. This was their first Edinburgh and for me, definitely their best. A small room in the Underbelly and it contained some of their best material and some new stuff I hadn’t seen before. Some brilliant ideas and so many of those “I wish I’d thought of that” moments. A Miser’s Dream routine (producing coins from thin air) to the theme tune of Mario as he bounced on audience members to get the coins and and a pirate routine with an internal monologue as a voiceover were particularly funny. Manchester Arena 2015. 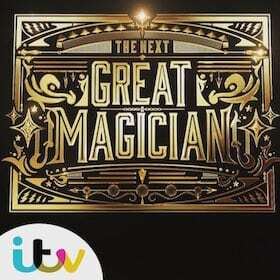 Only 6 days in to this tour and magicians especially had fairly low expectations as to what the show would be like. 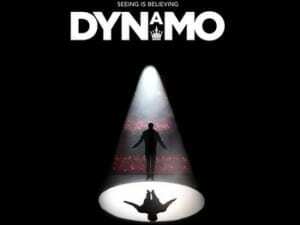 I’ve known Dynamo (and been a fan) for many years so I had high hopes, but I too wasn’t sure he’d be able to pull off such a large stage show which seemed completely out of his comfort zone. Not only did he manage it, he opened with what I think is the greatest opening to any magic show I’ve ever seen – and it’s not even a trick. Highlights include putting a phone inside a bottle, a production of the Delorean from Back to The Future and page disappearing from a book only to appear in a matchbook that a volunteer is holding. Although all of the magic in the show is great, it’s the production value and lack of girls in spangly outfits that make this show truly amazing. Rio, Las Vegas, 2008. 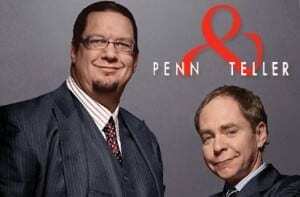 I’ve always been a fan of Penn & Teller and their Vegas show is a culmination of all of their best work. Finding a mobile phone is a fish which was found under someone’s seat, Teller’s floating Red Ball trick and the best cut and restored silk routine I’ve ever seen. I’ve seen their show in England a few times, but it doesn’t really match watching it in Vegas. Maybe it’s the theatre (this can make a huge difference to any show), maybe it’s the enthusiastic audience or maybe I was drunk. I’m not sure, but it was certainly the best place I’ve ever seen them. Harrah’s Casino, Las Vegas, 2003. 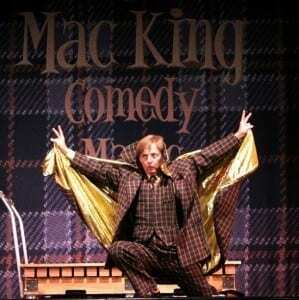 Mac has, as far as I can see, the best magic job in the business. A daytime show (can go home on the evenings) in Las Vegas under his own name. I first saw the show in the smaller room to the one he’s in now. I think this made it better. A much better atmosphere. When a performer manages to do magic tricks you don’t like and make them one of your favourite routines, you know you are watching something truly special. Namely, a Card’s Across routine. This is essentially quite a boring trick of 3 playing cards moving from one spectator to another. However, Mac has come up with an incredibly funny idea of an Invisibility Cloak with the notion that the audience can’t see what he’s doing. A brilliant character piece as he’s just ‘dumb’ enough to actually believe it’s working. 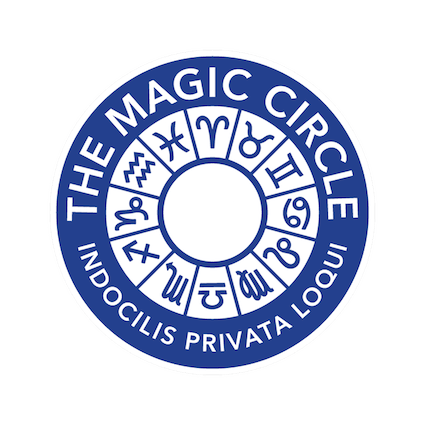 How has magic changed in the last 25 years?